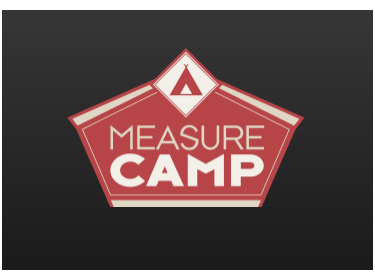 UPDATE: We’re sorry to say that there will be no MeasureCamp in Berlin in 2017. But stay tuned and see you in 2018. And now, finally, for the very first time itll be held in Berlin.